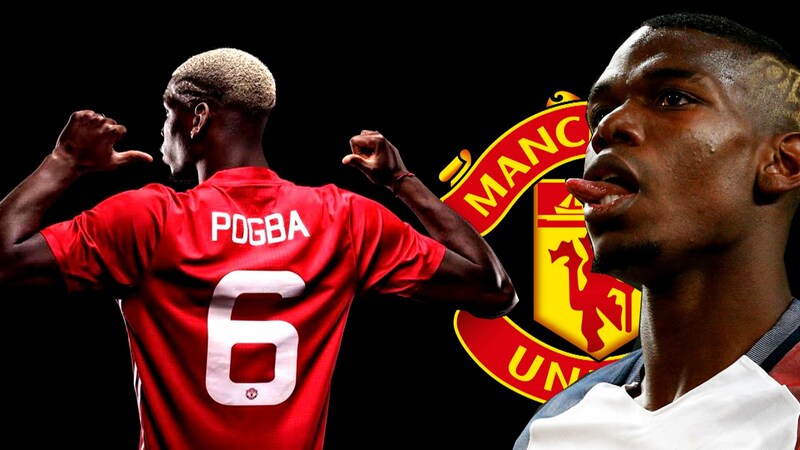 Manchester United need a huge summer transfer window if they’re to drag themselves back into contention to win multiple honours next season. 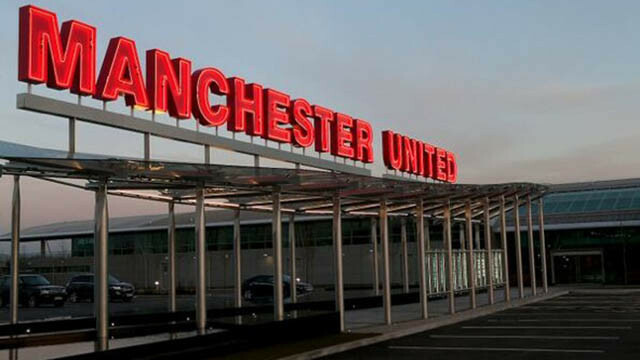 Although we don’t know who the next permanent manager may be, it seems as though the club are already eyeing potential players. The latest name to be linked with an Old Trafford move is Luka Jovic; who currently plies his trade for Eintracht Frankfurt in the Bundesliga. 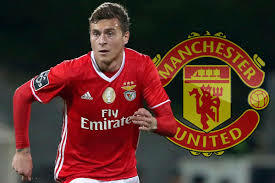 According to a report from O Jogo, translated by The Metro, United are amongst a whole host of top European teams who have made contact in regards to potentially acquiring the 21-year-old. Jovic’s stock is continually rising and the fact that he has contributed to 29 goals in just 36 appearances tells you exactly why he’s in demand. The Metro say that the forward is currently rated around the £40million mark, which is extremely cheap in today’s market. That also explains why United are showing an interest despite not really having the need, nor squad space, for another striker. Frankfurt are doing all they can to keep ahold of their key man, as they’ve apparently knocked back the initial enquiry from United. Although if a bidding war ensues, their hand may well be forced.